Windows 10 upgrade automatically downloaded onto my computer Thursday night at 11:15 pm. To be clear, I didn’t ask for it, I didn’t want it, and I didn’t click on anything. Removes apps and settings, but keeps your files. Removes all of your personal files, apps, and settings. How about a third choice: REMOVE THE WINDOWS 10 UPDATE, WHICH I DIDN’T ASK FOR AND REPEATEDLY CLICKED “NO” WHEN THE UPGRADE PROMPT WOULD APPEAR ON MY DESKTOP SYSTEM DAILY. When I frantically called Microsoft Product Services at 1-800-642-7676, the technical support person was painfully aware of the problem. 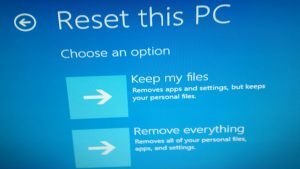 According to Mr. Techie (name has been changed to protect his identity), Windows 7 computers are automatically being upgraded to Windows 10 without permission—basically disguised as a security patch. According to Mr. T, the automatic upgrade has affected thousands of people, and the only way to avoid the automatic update from occurring again was for him to manually delete any and all files on my system that are pushing the Windows 10 upgrade. For over two hours I sat on the phone with Mr. T, while he painstakingly had to disable hundreds of embedded auto upgrades and updates from my system. Then he had to write and add a script to my system to make sure all automatic Windows updates were forever removed—hopefully. And according to Mr. T, my computer system does not even support Windows 10! How Microsoft Windows could automatically update my computer system, even though I had repeatedly clicked “NO” when asked if I would like to upgrade to Windows 10 is beyond my comprehension. 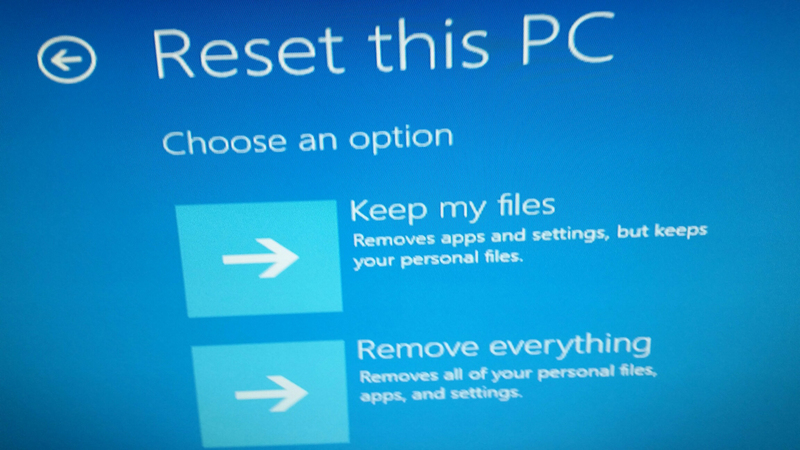 Especially when Windows 10 is not even compatible with my system and had I clicked the wrong button, I could have easily and irreversibly deleted every file, app, and setting on my computer. Additionally, Mr. T informed me that anyone who has a Windows 7 system is in danger of this happening to them. Listen up: According to Mr. T, anyone who has ever been prompted to update to Windows 10, should contact Microsoft Support and ask them for their assistance in physically deleting and uninstalling any and all files that are pushing the Windows 10 update before it’s too late! And one more thing: Mr. T told me that the problem is going to continue until at least June 29, which is the last day that Microsoft is offering the free Windows 10 upgrade. Until then, Mr. T said he has been working all day every day with angry people like me to ensure that their systems weren’t at risk for a Windows 10 hostile takeover.